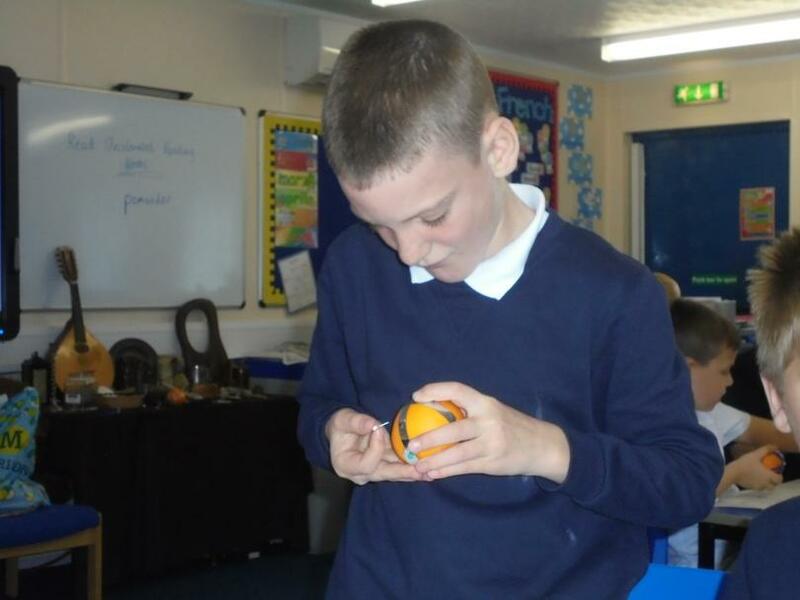 Take a look at some of the photographs from the Year 6 leavers party by clicking on the link below. 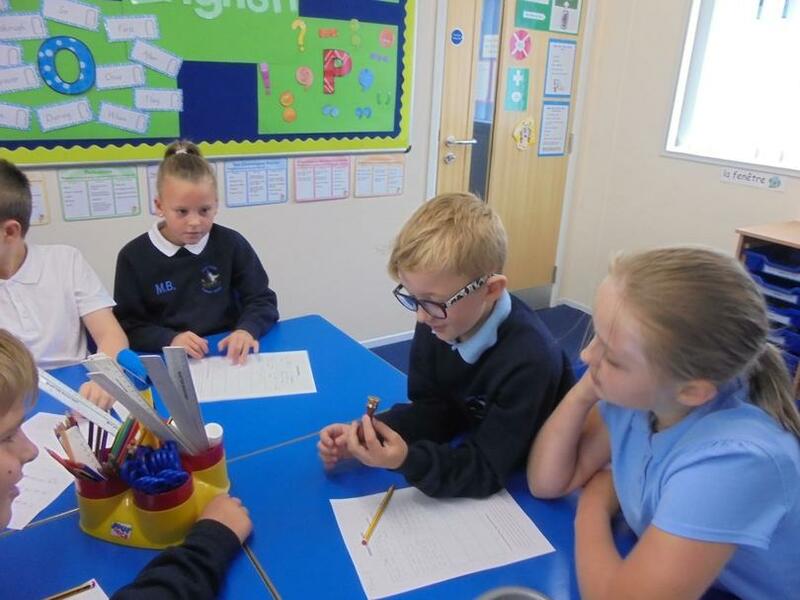 Please find the Year 6 information for Sports Day below by clicking on the document 'Letter for Sports Day'. 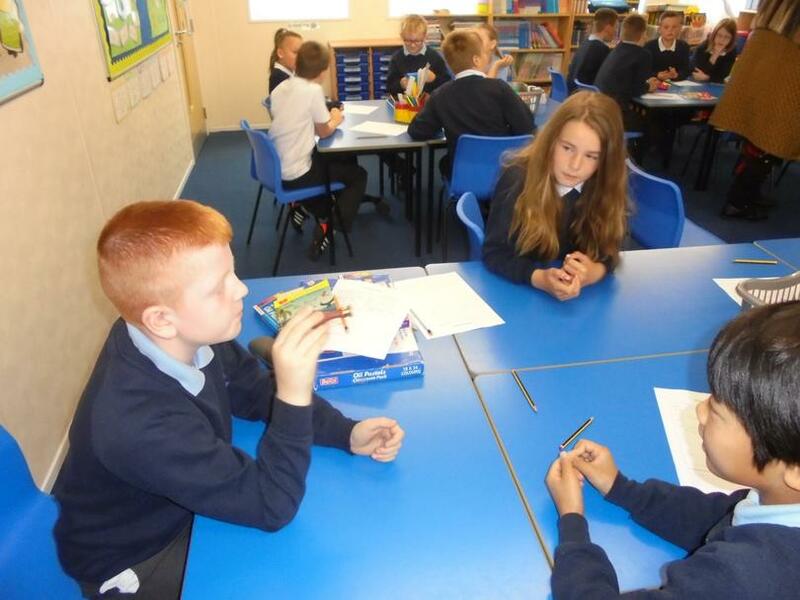 Sports Day is to be held on Monday 4th July. 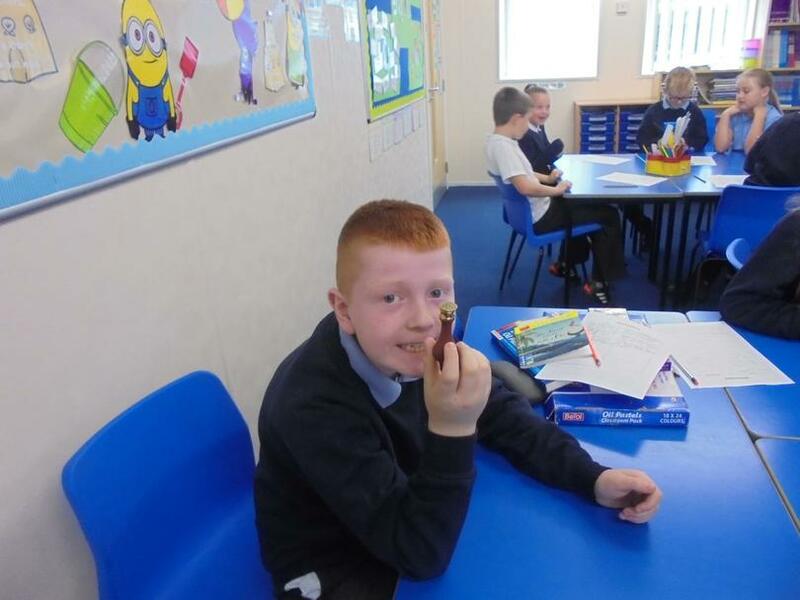 The colour your child should wear matches with the homework project they were set. 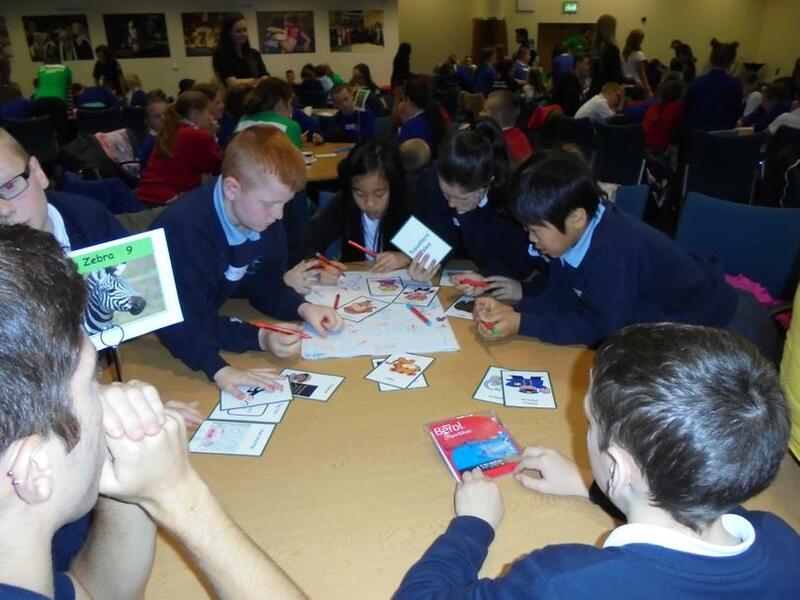 For example, if they completed their homework project for CHINA, they should wear RED. 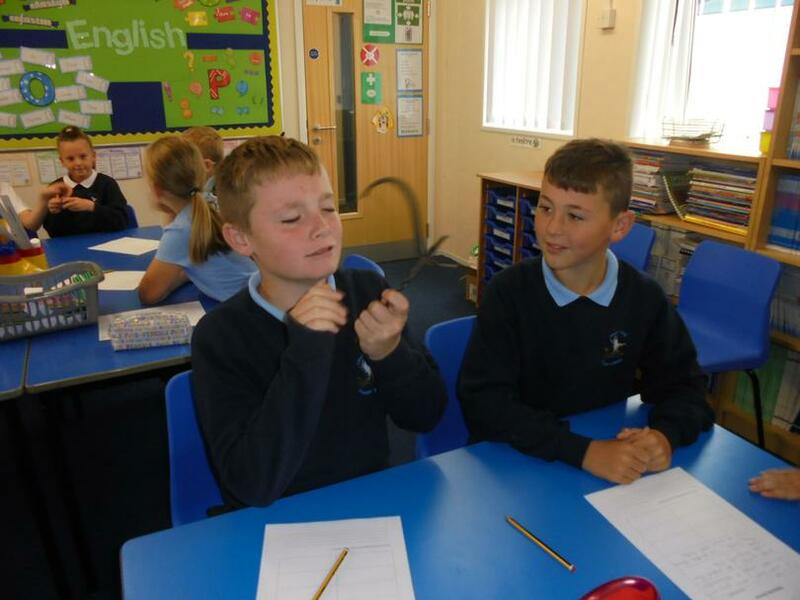 Click on the link below to find out how Y6 got on when they cycled to Bill Quay Farm. 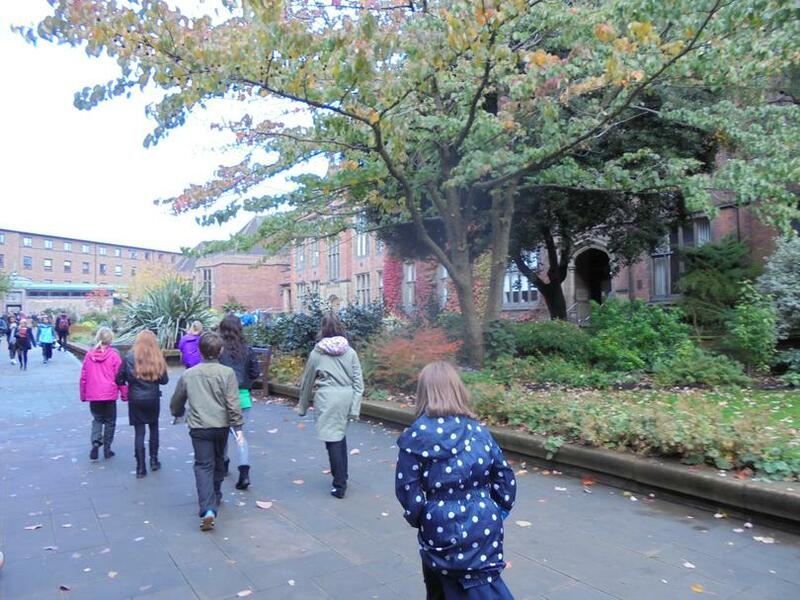 All of Y6 visited Beamish to take part in the Old King Cole banner parade. 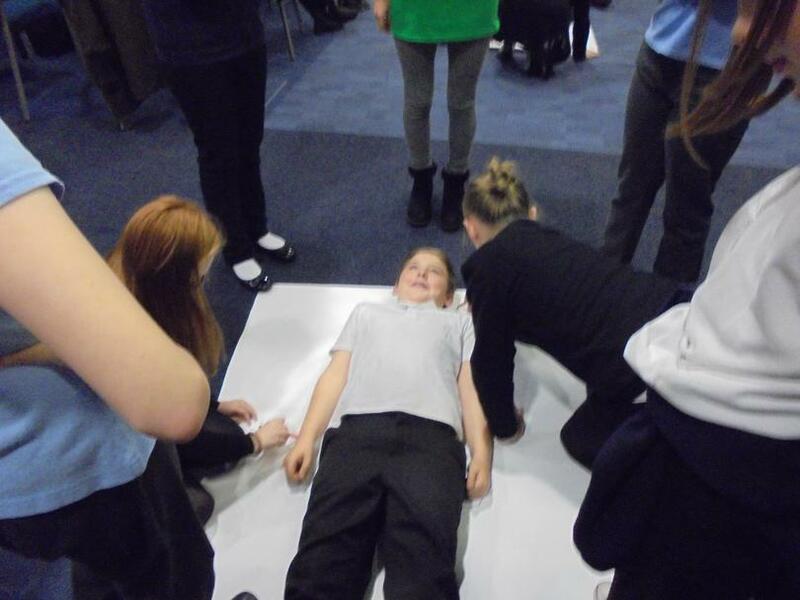 The children thoroughly enjoyed the day experiencing what it would have been like to be a soldier, a nurse, a minor and a stable hand. 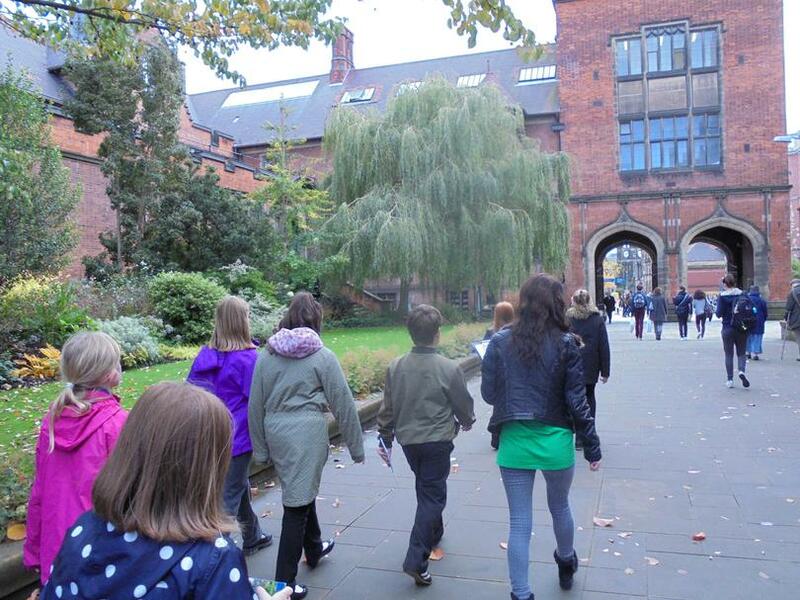 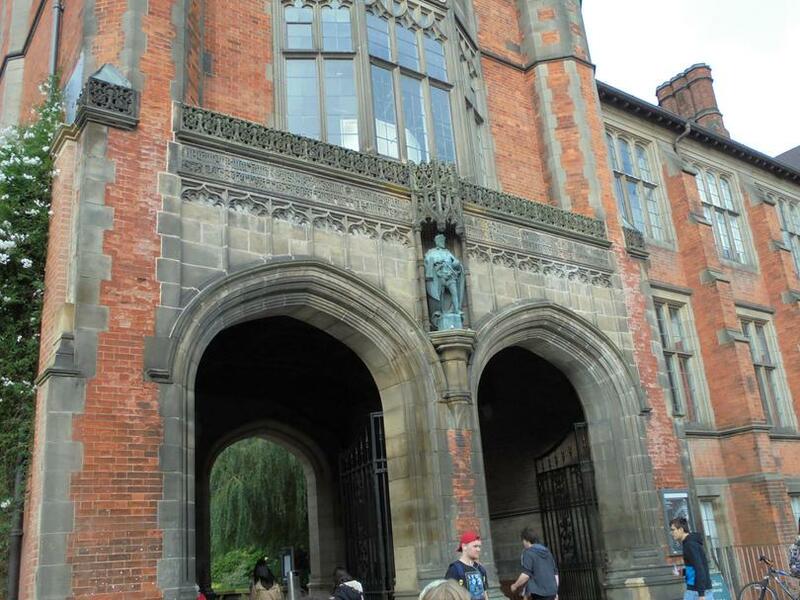 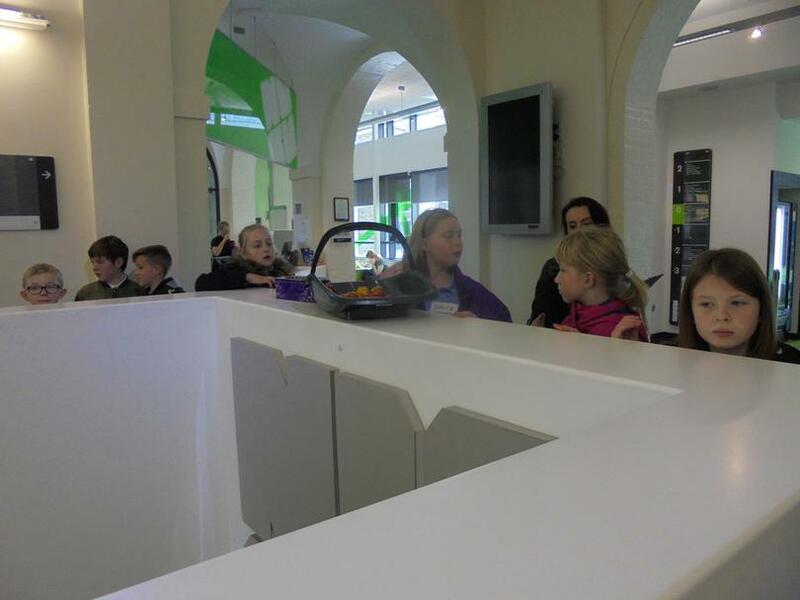 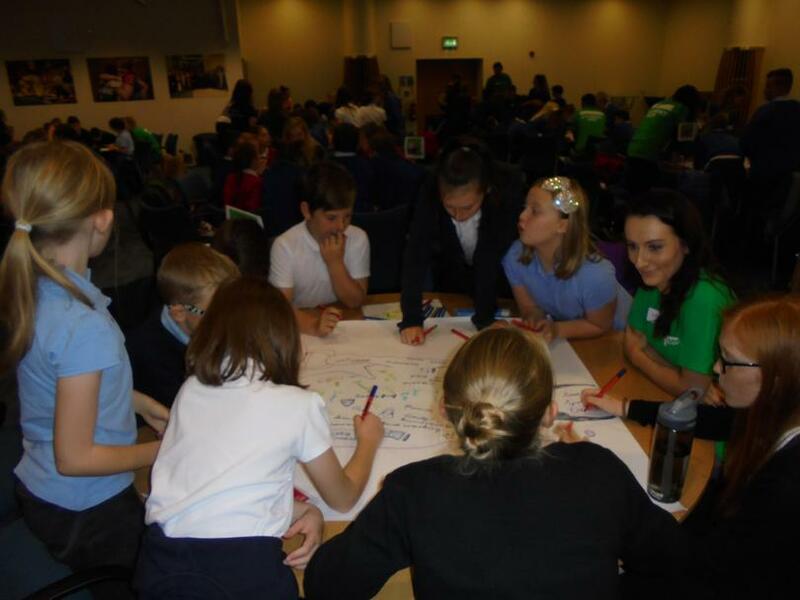 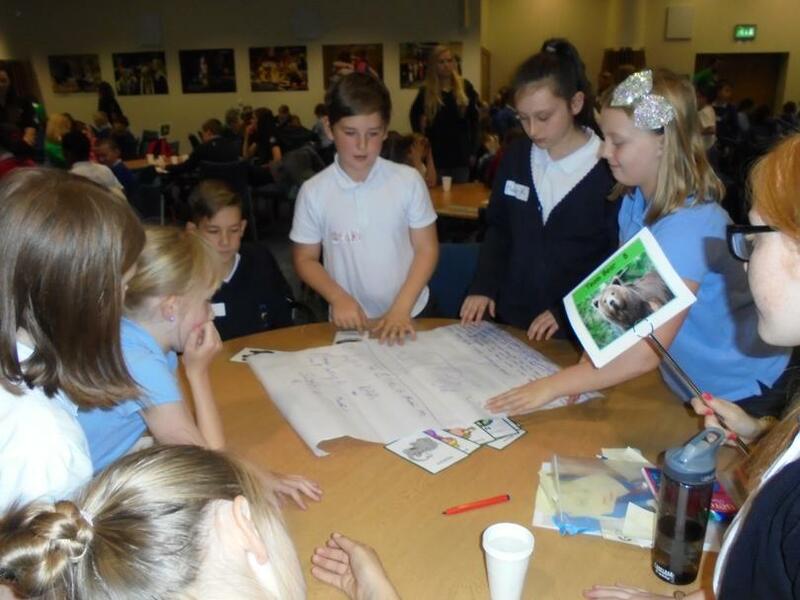 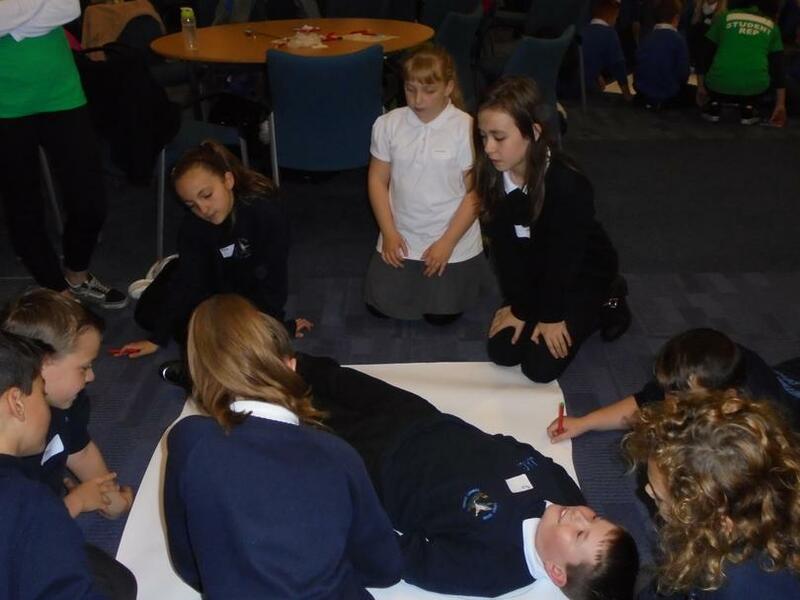 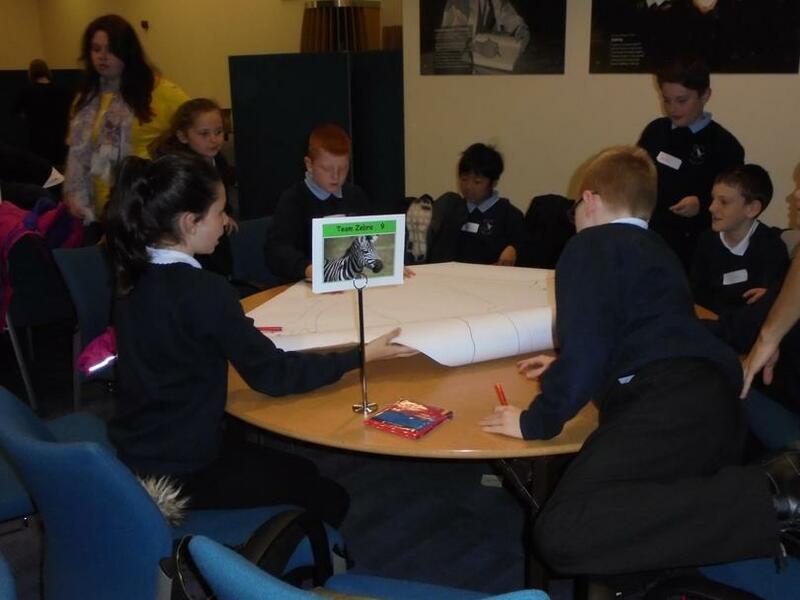 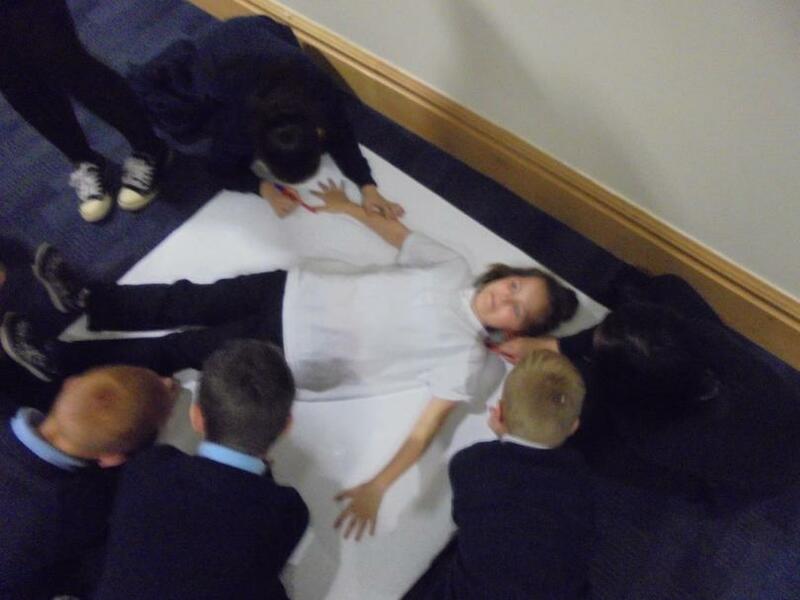 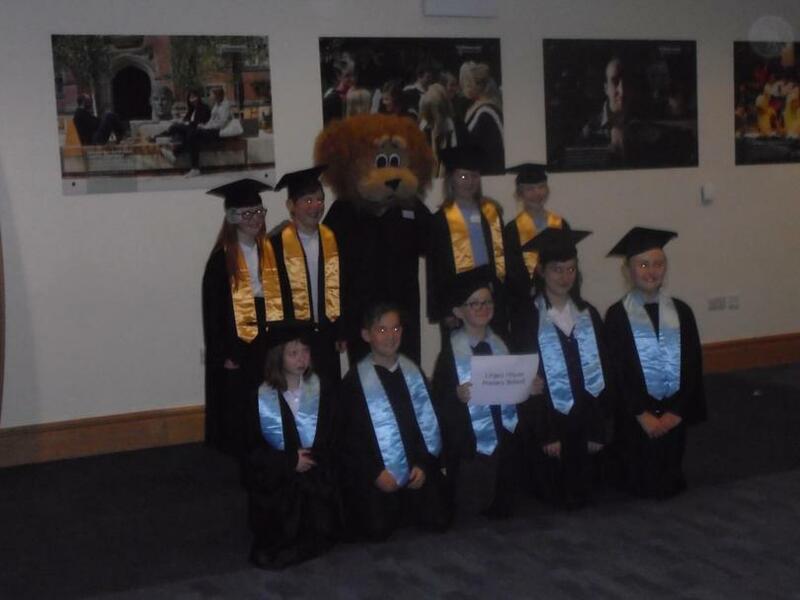 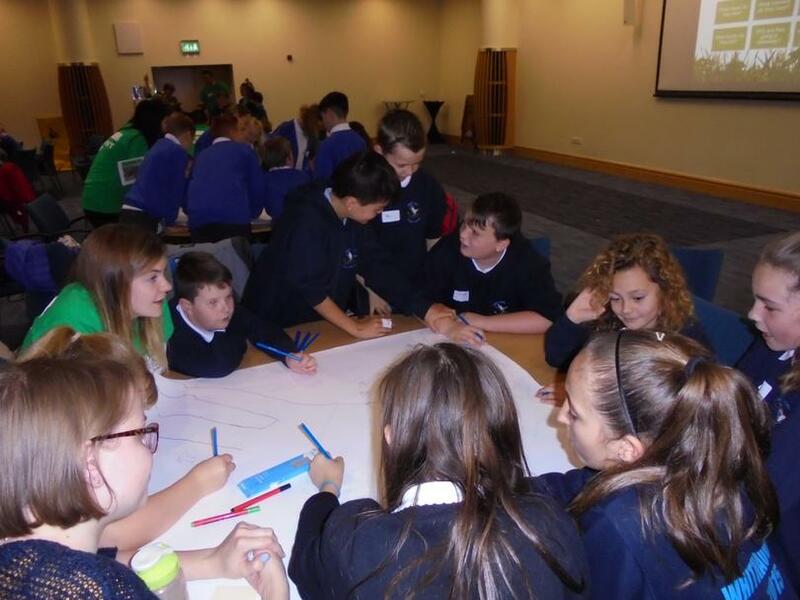 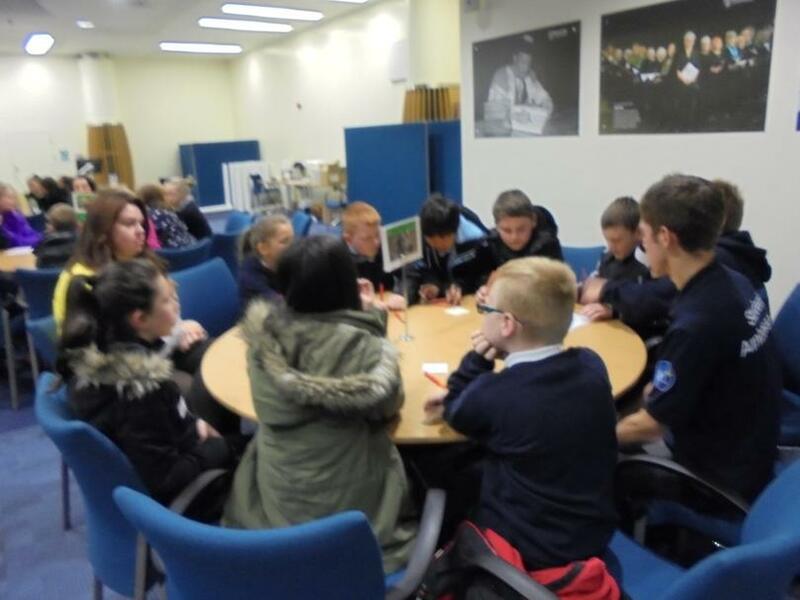 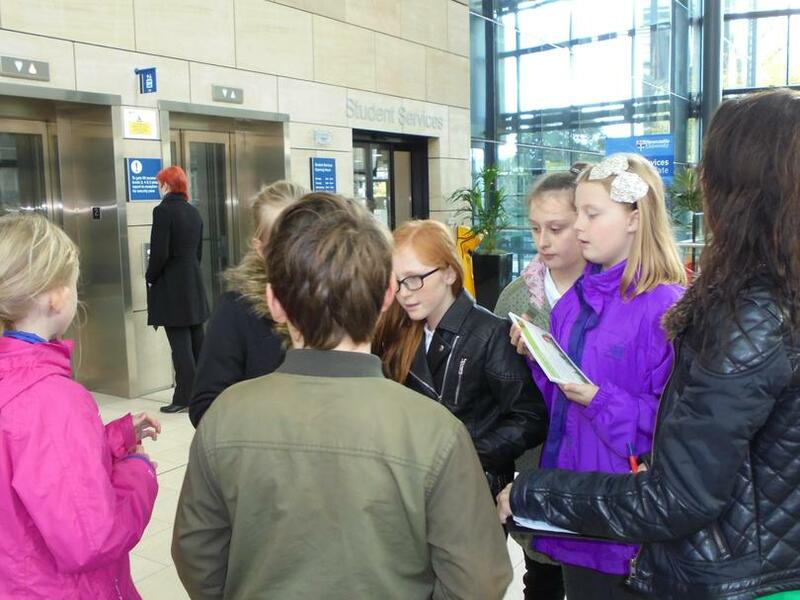 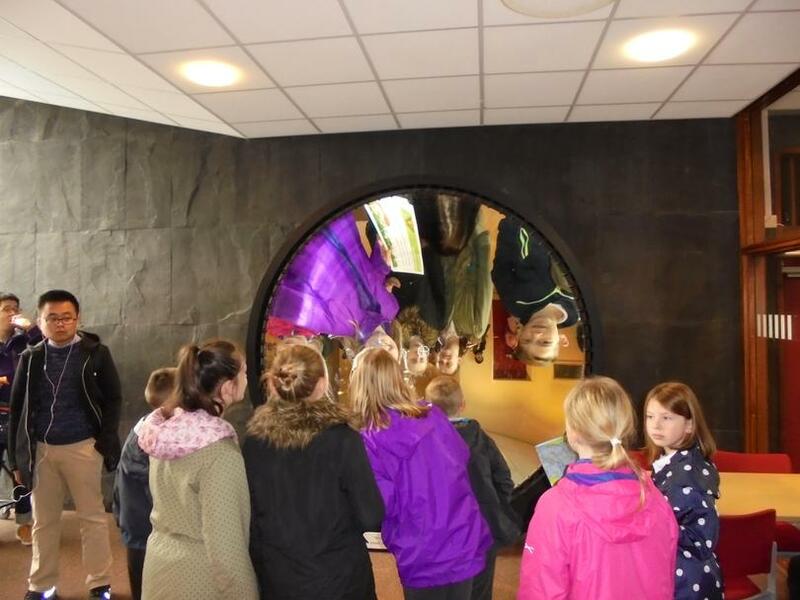 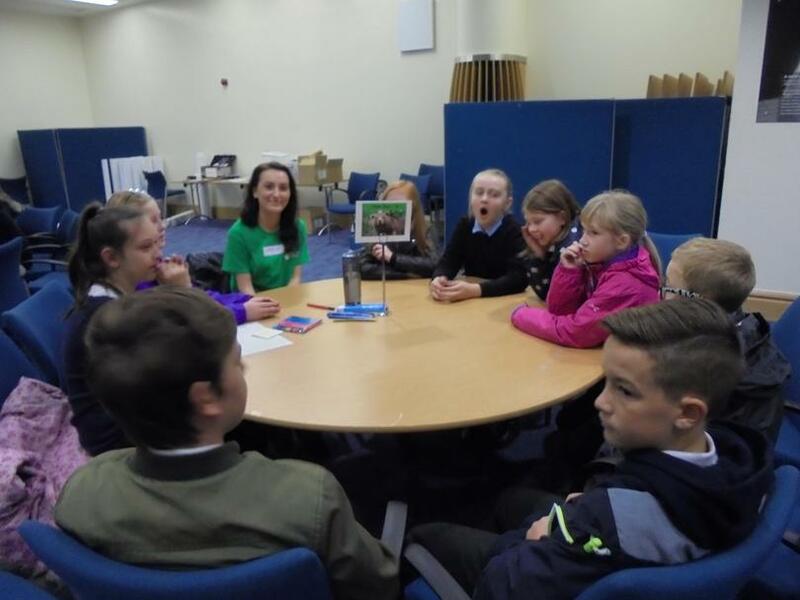 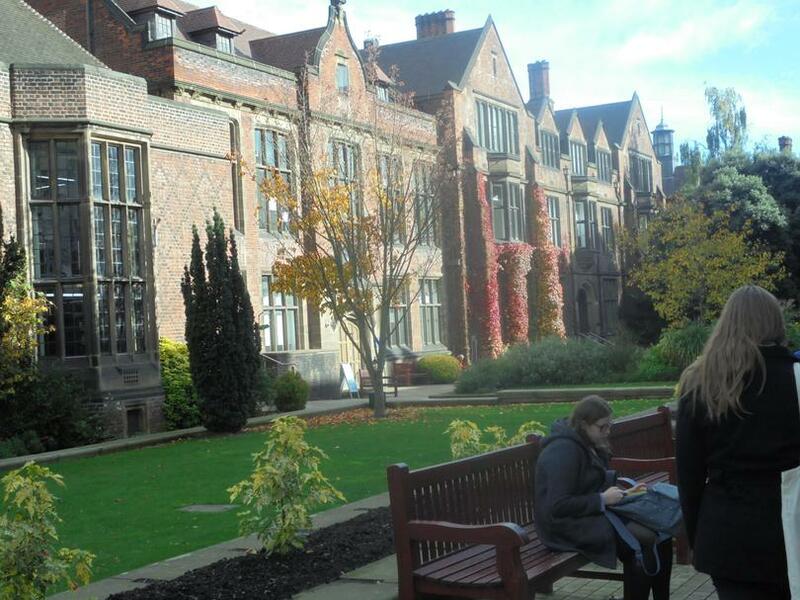 Some of our Year 6 pupils visited Newcastle University to get a taste of what student life can be like. 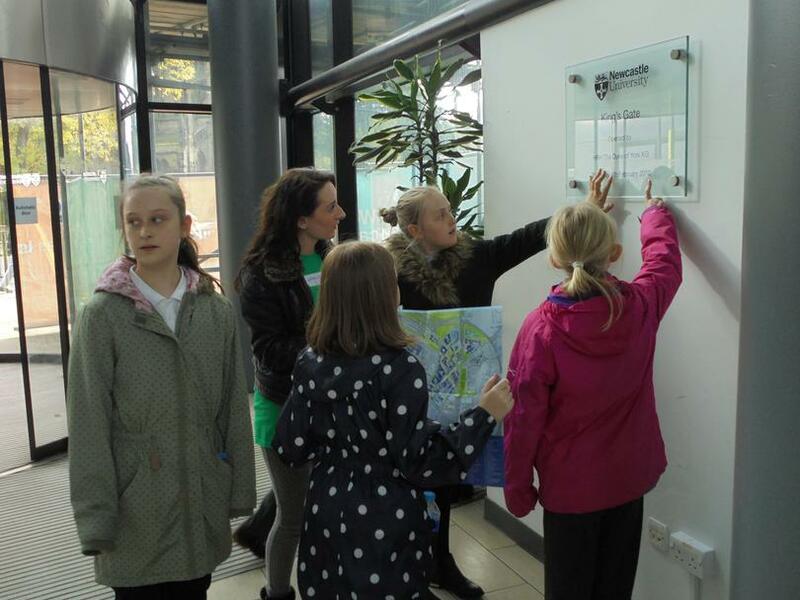 They explored the Campus and took part in a range of activities. 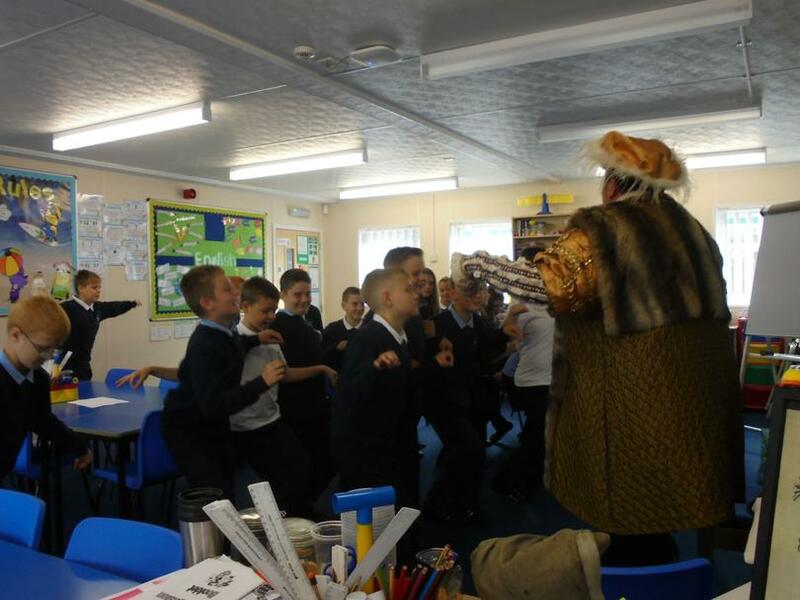 The children thoroughly enjoyed their day! 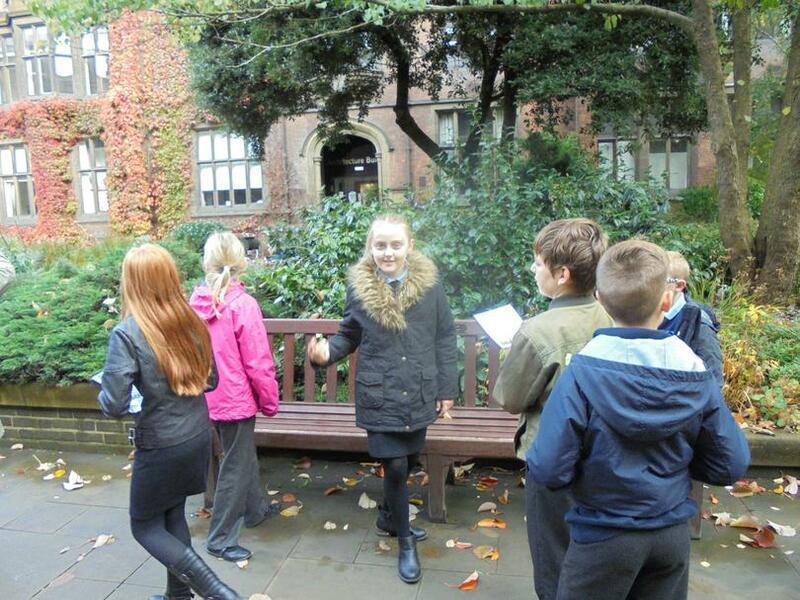 In Oliver Henderson Park we did some sound mapping and collected some raw materials for art. 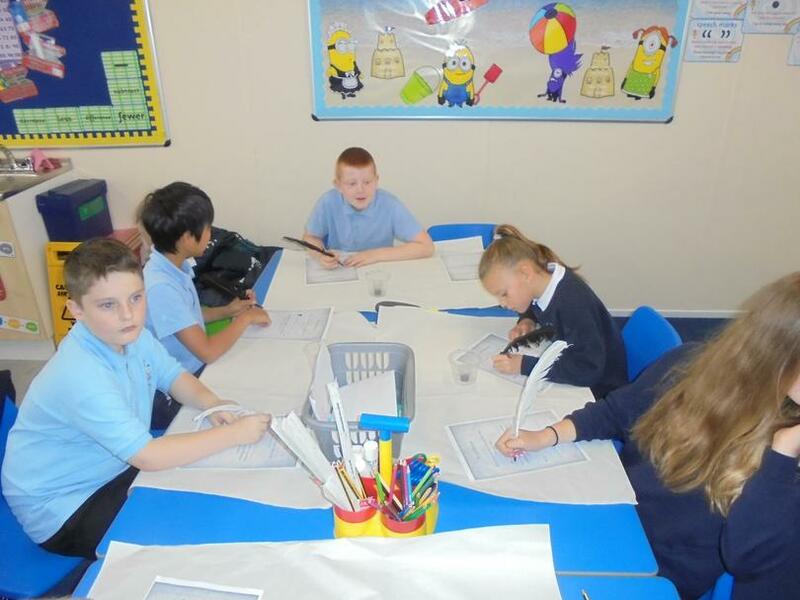 We planned what we wanted our nature in art projects to look like and prepared additional materials we might need. 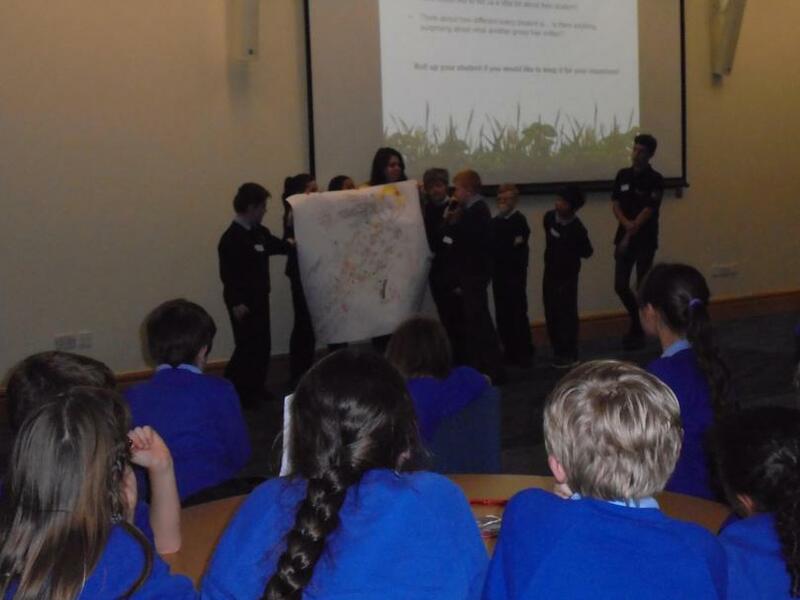 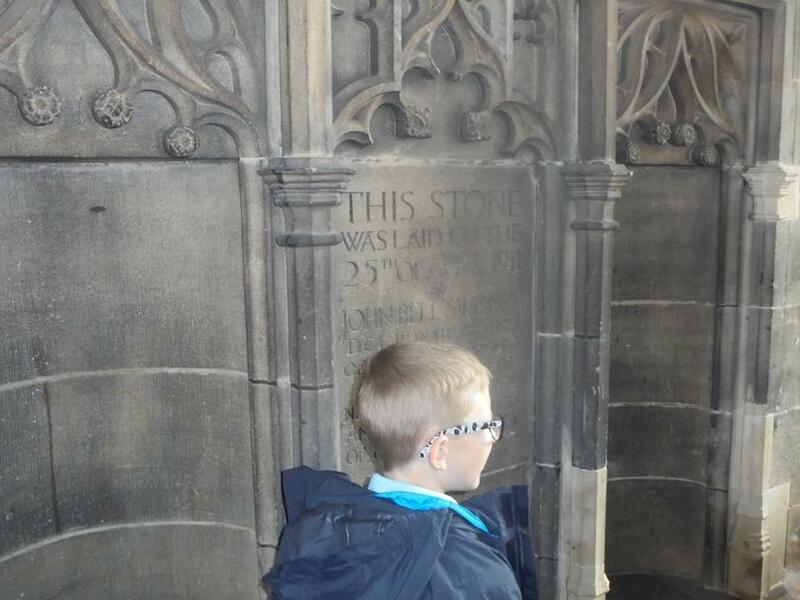 Click the link below to see what some of our Y6's got up to at Gibside! 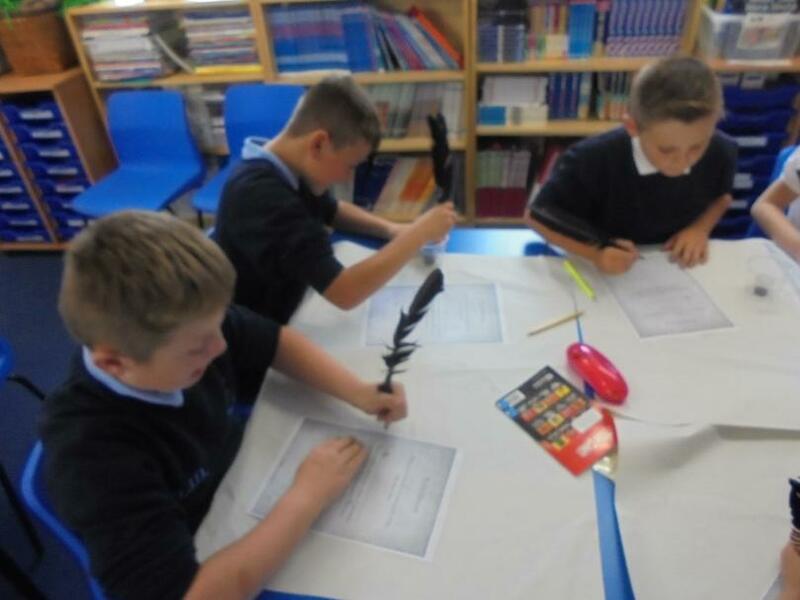 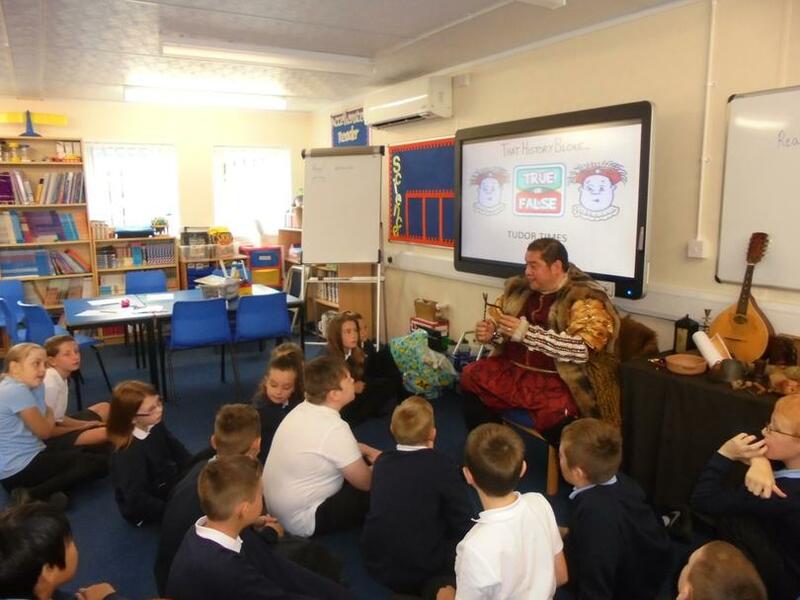 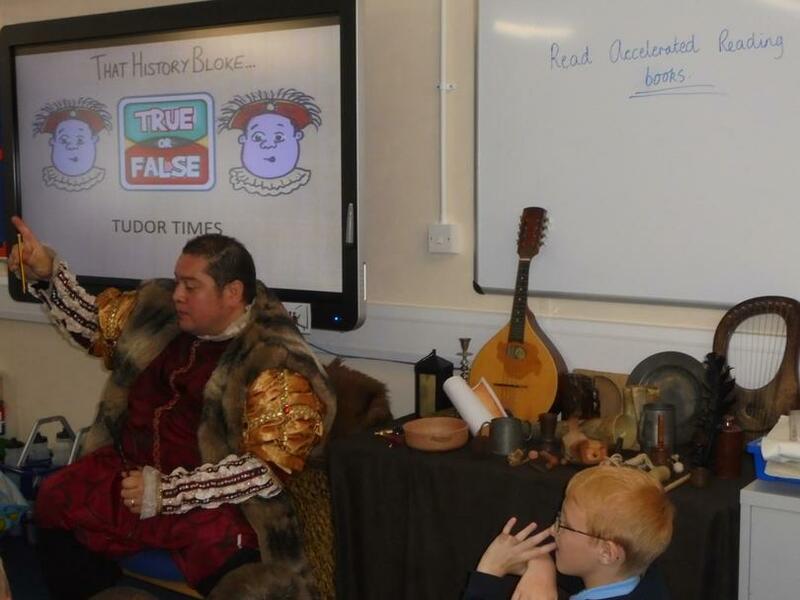 Y6 working on the Tudors with 'That History Bloke'. 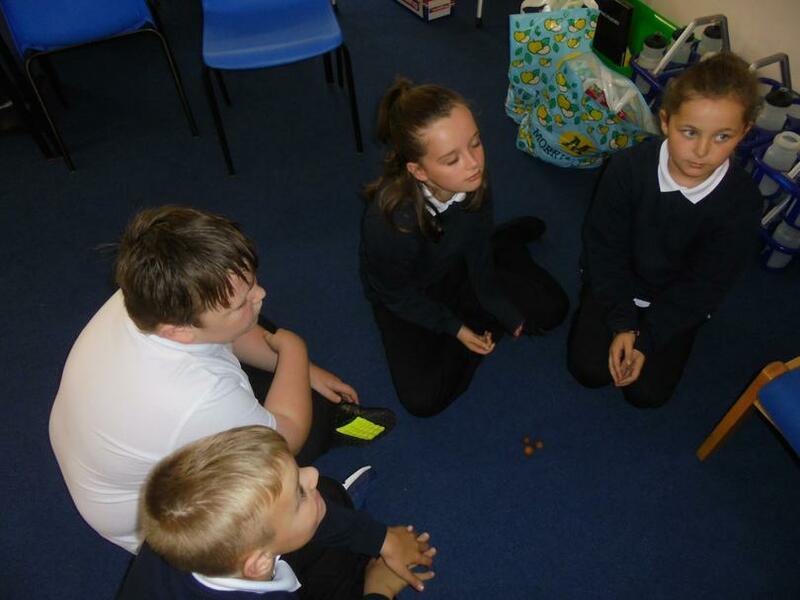 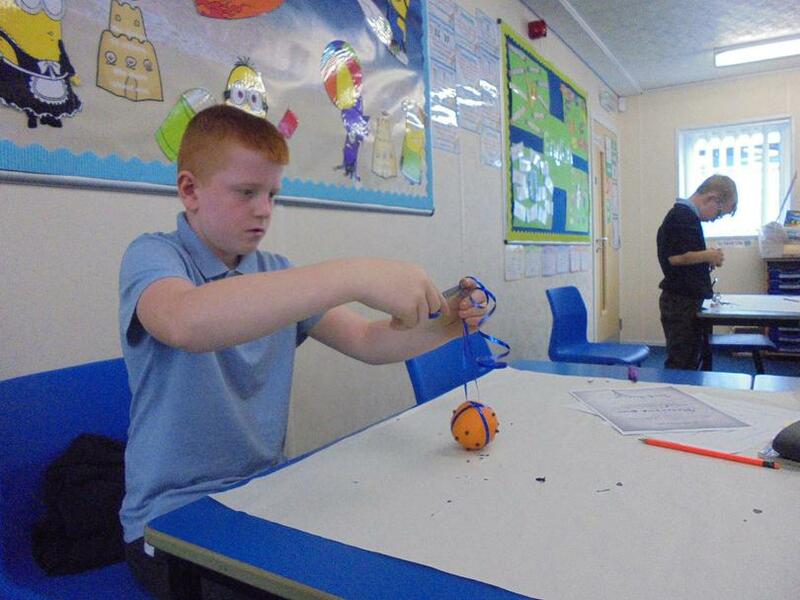 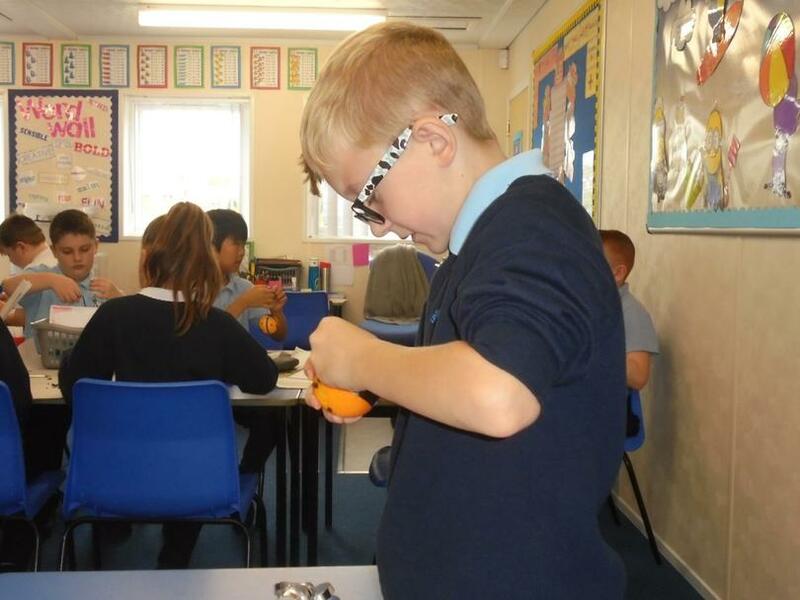 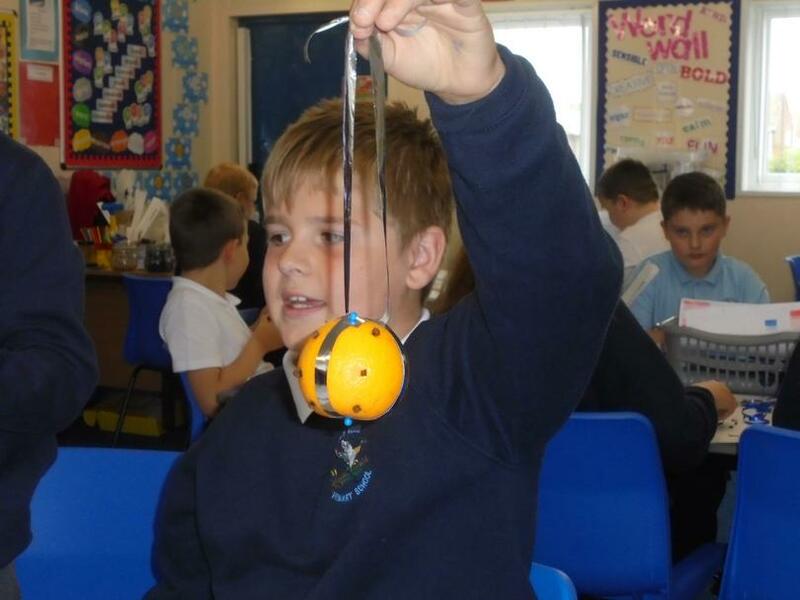 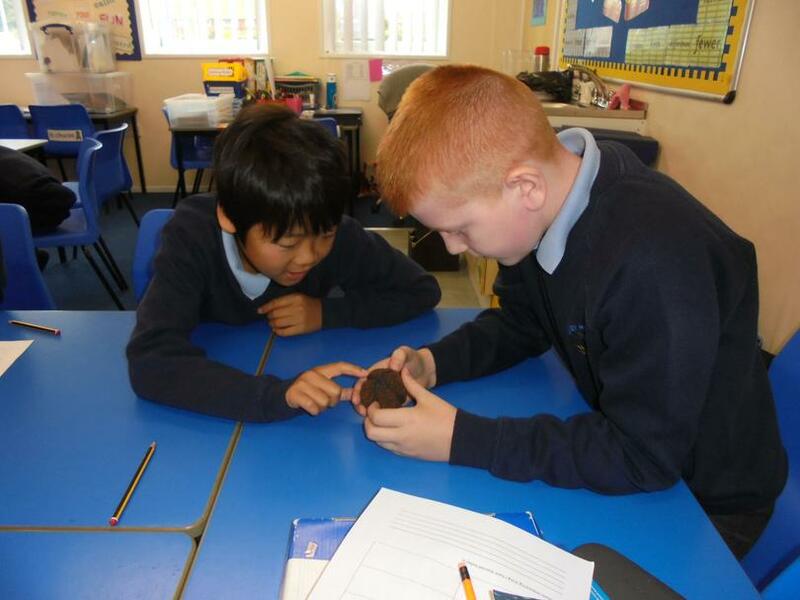 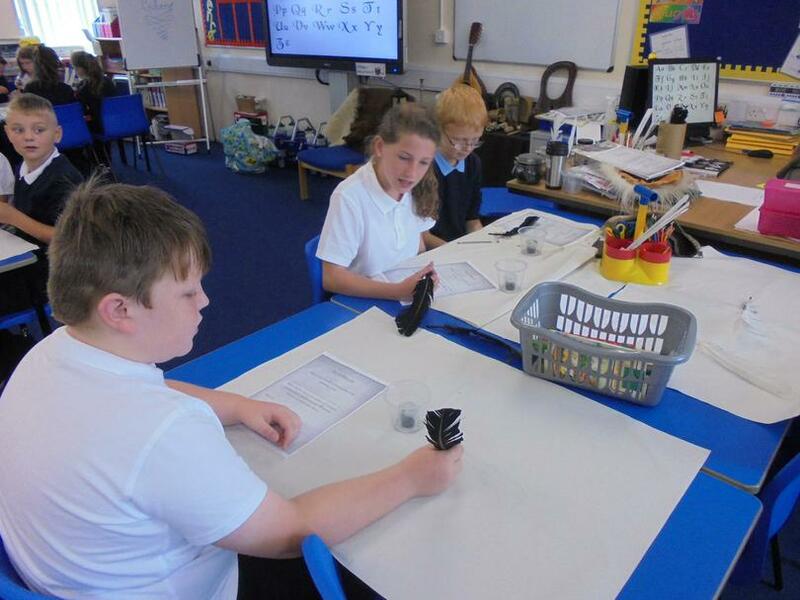 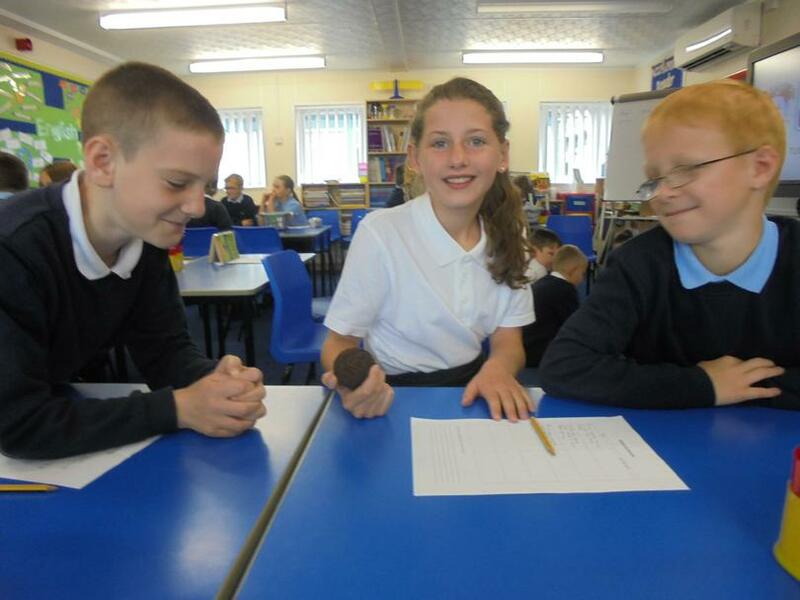 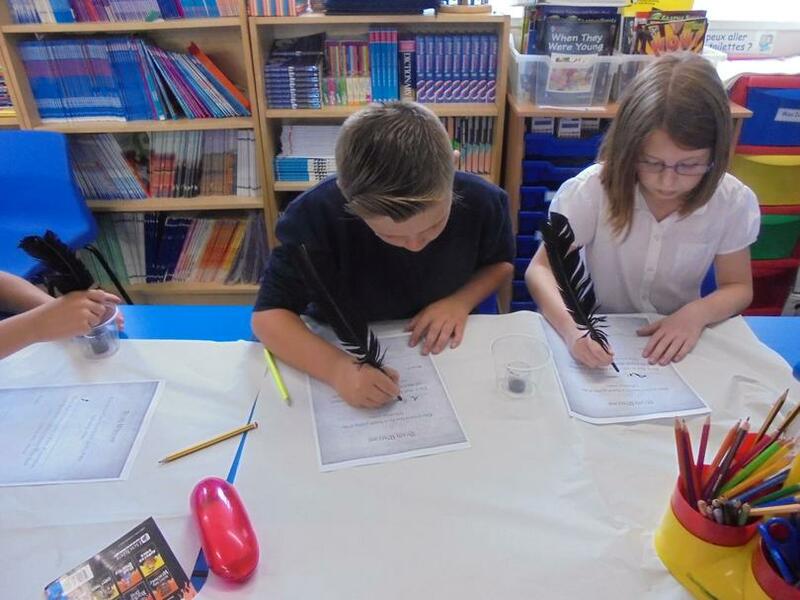 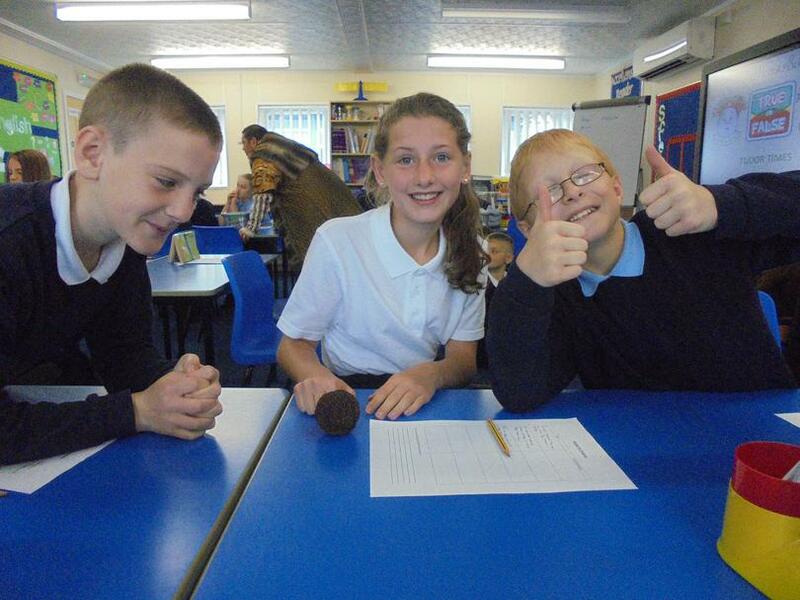 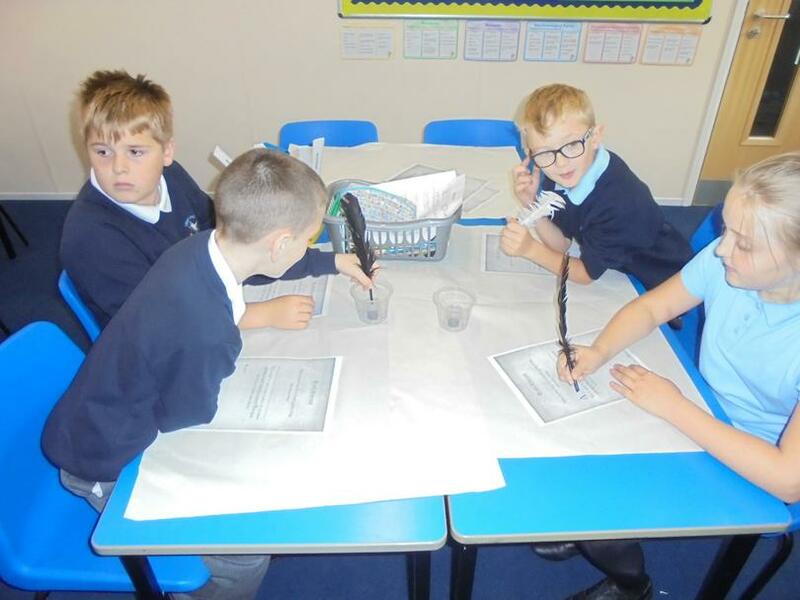 To see what we did last year in Y6 please click on the link below.